Do you like to visit wineries? Have you ever taken part in wine events? I have already published some posts about wine events, as Mercato dei vini FIVI or Merano WineFestival. 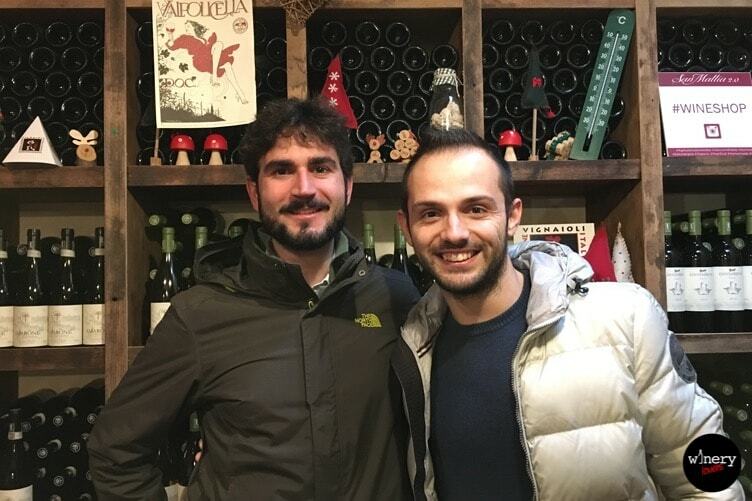 When I take part in a wine event or in a wine tour I want you to get curious more and more. So I inform you about Today opening of my YouTube channel, in which I’ll upload my wine tours and many other topics. I suggest you to click on “subscribe” to stay always up-to-date on my next videos. 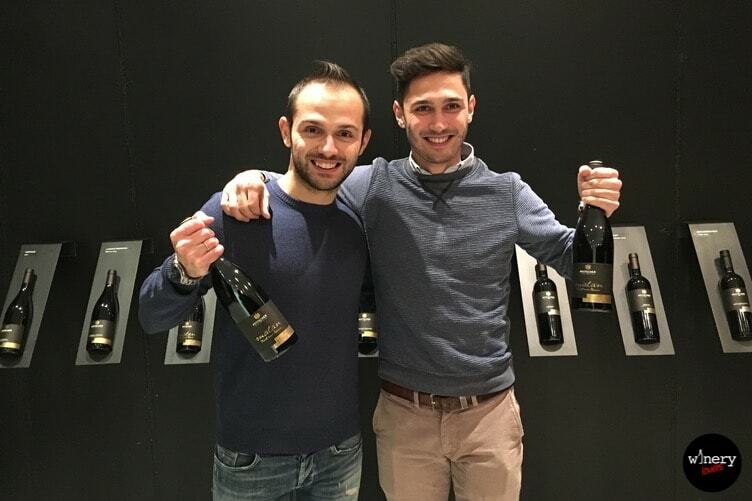 The WineryLoversXperience started in Verona on the 13th of December 2016. The first winery that we’ve visited was Giovanni Éderle. It’s a very young winery. The winery produces mainly Valpolicella wine. We saw its vineyards and we had a wine tasting. Giovanni has also an agritourism near the winery, Corte San Mattia. 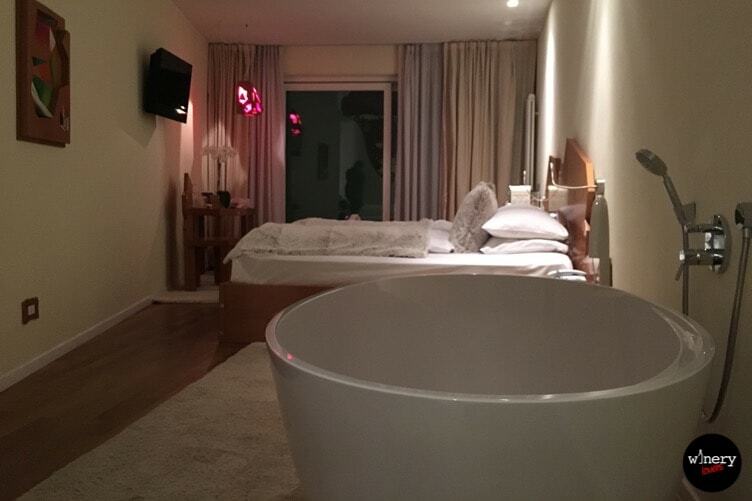 I suggest you to book a room, because it’s very cool as you can see in my video. If you want to visit Verona, you should absolutely make a reservation here! 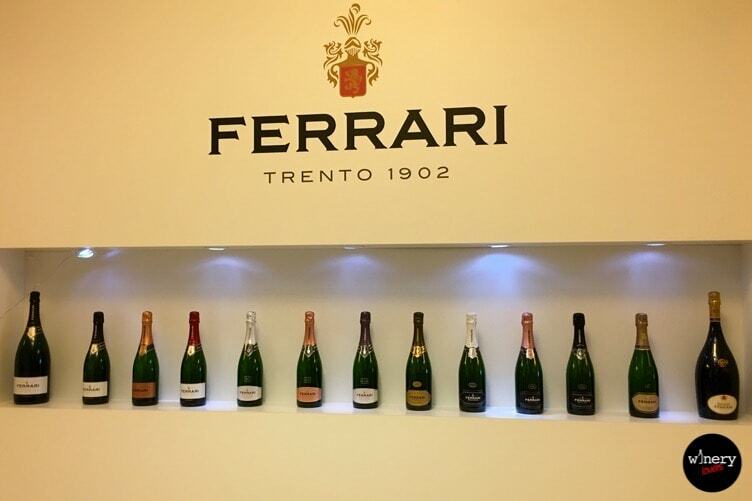 The day after the visiting of Giovanni Éderle winery we went to Ferrari in Trento. It’s one of the main Italian wineries for sparkling wines. Its story is very old, since 1902. We visited the cellar and we had a wine tasting. Then we had lunch in Trento Christmas markets. Pfitscher was the last winery that we’ve visited in this first WineryLoversXperience. It’s located in Montagna, near Bolzano, in the middle of its vineyards to let its visitors to admire a wonderful landscape. Our friend Daniel was there waiting for us. He guided us to discover the new winery, it was builded in 2012. After Pfitscher winery we went in Merano to visit Merano Christmas markets. We stayed at ImperialArt Hotel, one of the most exclusive hotels in Merano. I really appreciated the high standard of this structure. If you book a room at ImperialArt for the first time, you surely will return. We had also the entry for Merano thermal baths included in our room reservation. That’s incredible! If you liked this new video section, I invite you to share it on Twitter with your friends.